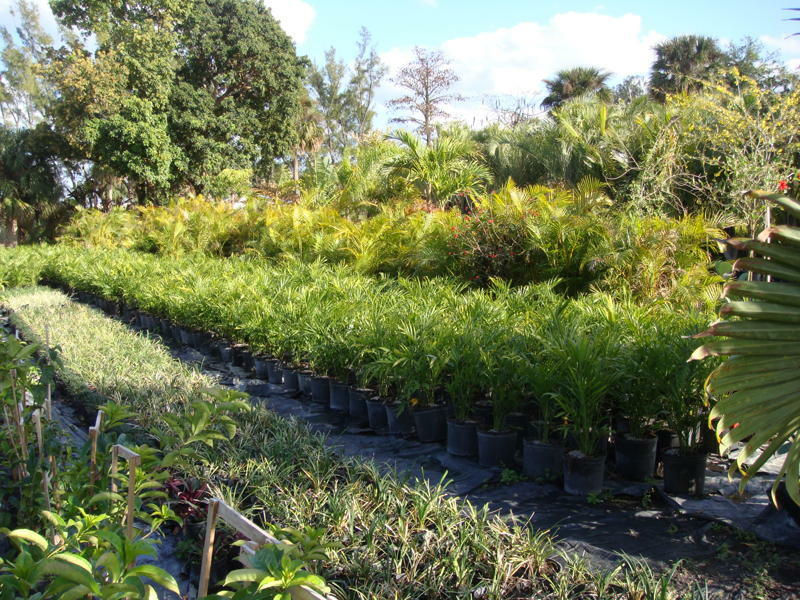 Meagher's Nursery, Inc. located in Palm Beach Gardens, FL has been serving South Florida since 1970. Our experienced team is dedicated to providing friendly service and quality product. 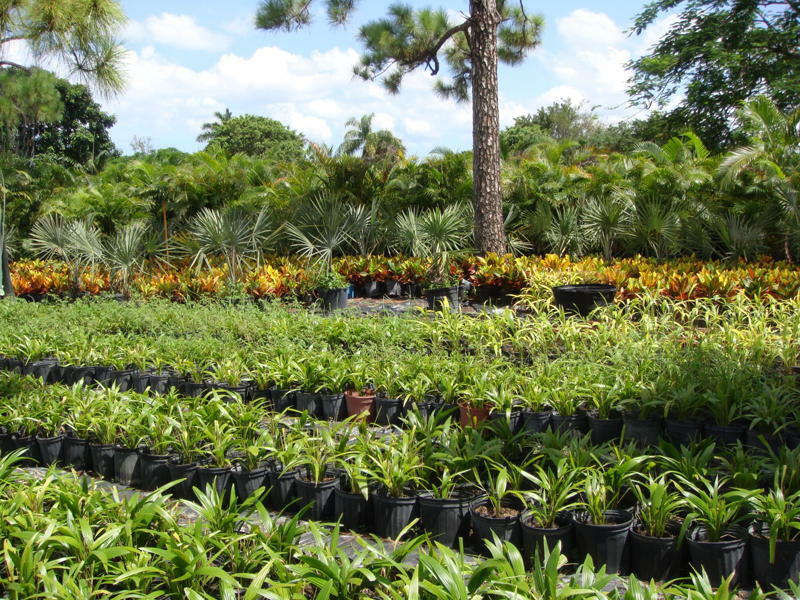 Let us help you with all of your landscaping needs including design and full installation. If we don’t have it we can get it ! !